NO.1 unveils the latest Smartwatch of their collection and launches the No.1 GS8 smartwatch. 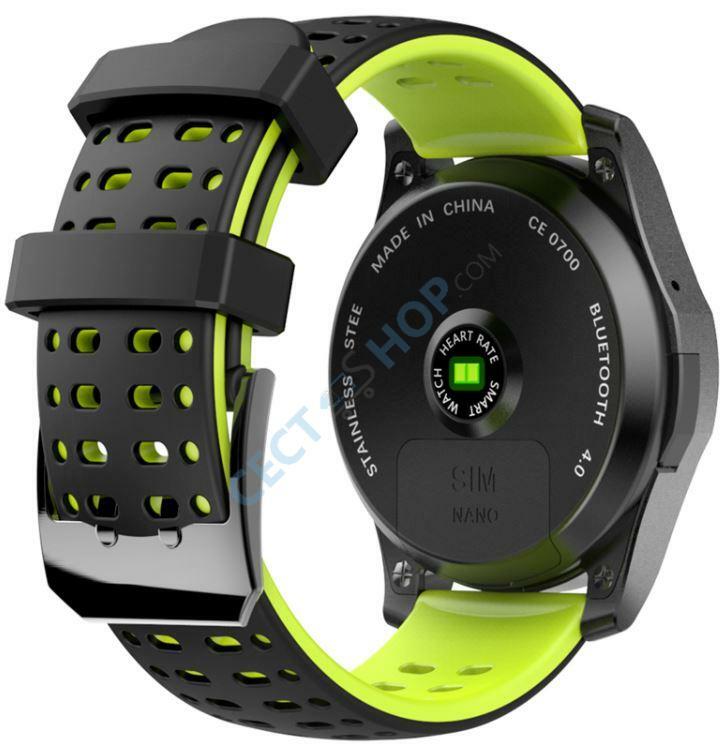 It is a sporty smart watch that can be used either as a cell phone, as fitness tracker, or as a smart watch. The GS8 has a circular 1.3-inch IPS LCD screen, protected by a tempered glass mirror screen. The DT NO.1 GS8 is powered by the 2nd generation MTK2502 processor and runs with a proprietary OS. There is a G-sensor, a heart rate monitor, as well as a blood pressure meter. The call reminder, app notifications, as well as step counter are supported as well as the reminder function during longer office activity, in order to go for a walk and take a short break. The heart rate monitor is also the 2nd generation, for improved and even more precise evaluations. 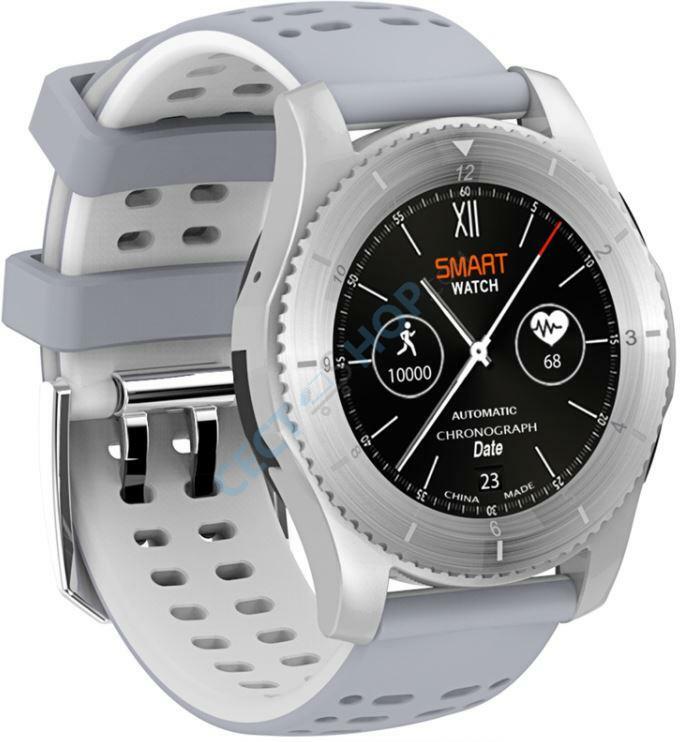 Other features of the smart watch include the calendar, stopwatch, calculator and call notifications. 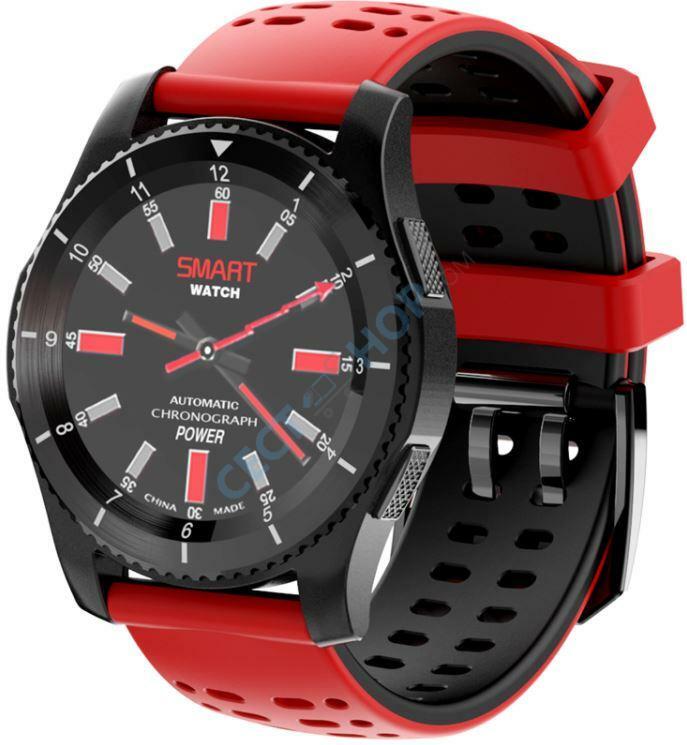 The NO.1 GS8 also works as a standalone smartwatch with a nano SIM card slot compatible with 2G GSM frequencies 850MHz, 900MHz, 1800MHz and 1900MHz. 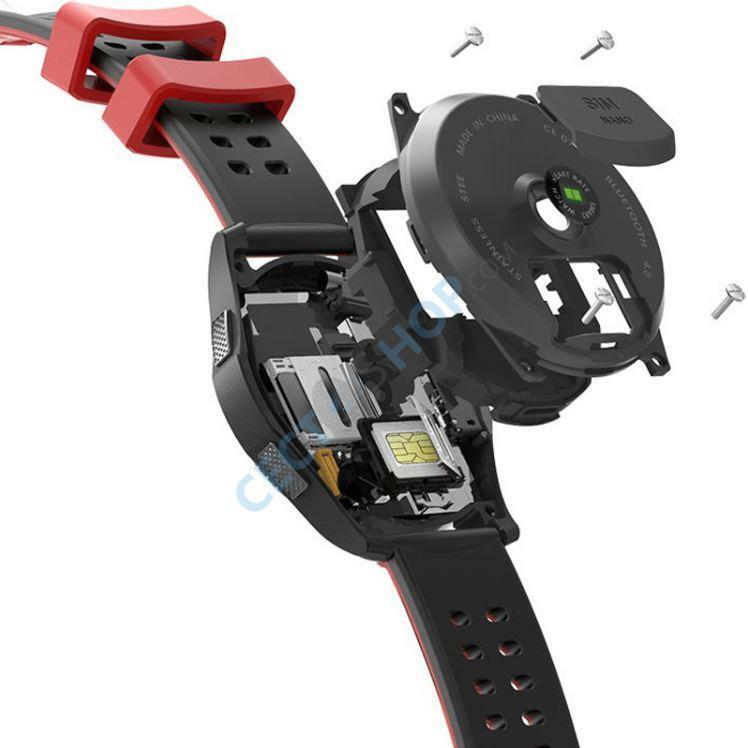 With the 300mAh battery, the smartwatch has a standby time of up to 5 days. The smartwatch is available with either a silver or black body and soft color-mixed straps. 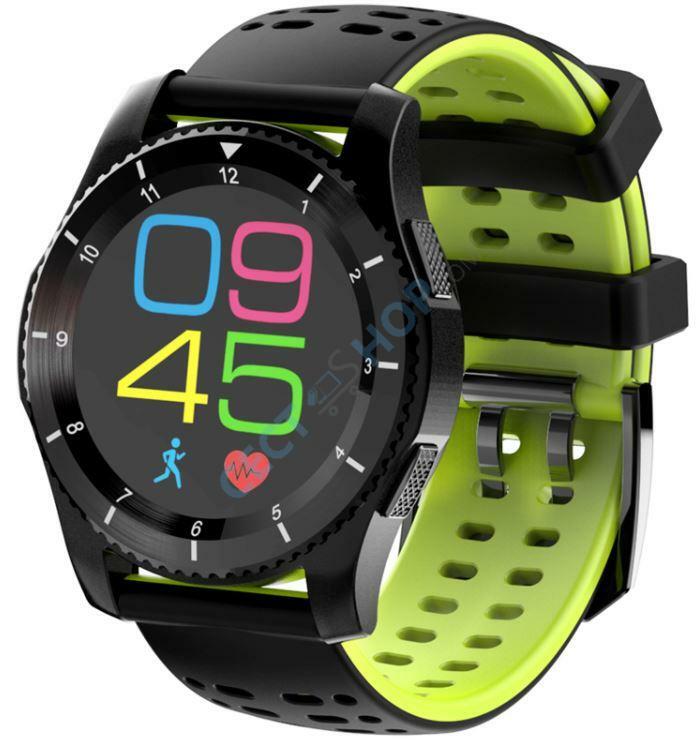 The NO.1 GS8 is a multi-mode smart watch with phone mode, watch mode, as well as bracelet mode. This means you have several energy saving modes to extend the battery life to 120 hours. 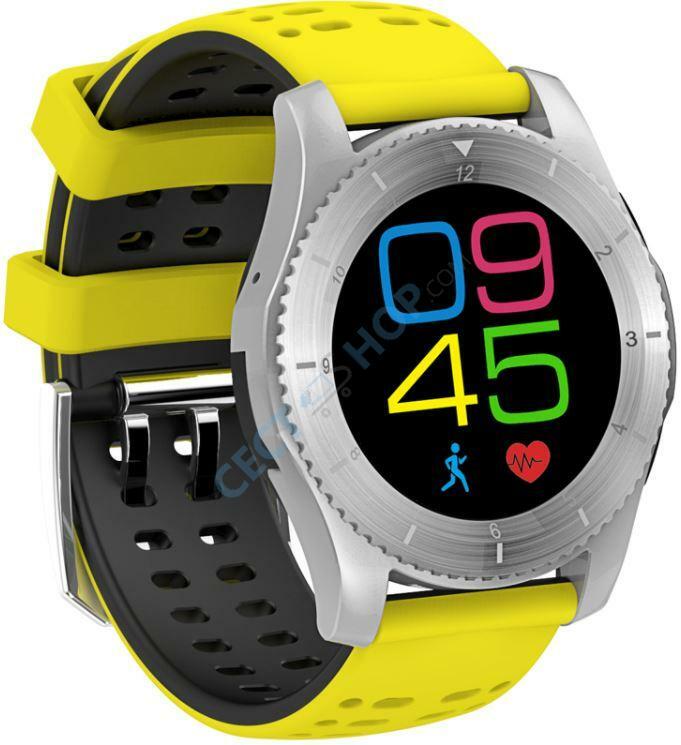 Get the DT NO.1 GS8 Smartwatch now - available at CECT-Shop to order and buy! Gekauft hab ich mir die Version in Silber, die sehr elegant rüberkommt. Die beigelegten und von mir getesten Funktionen, ließen sich problemlos einstellen und benutzten. Die Akkulaufzeit ist auch nicht schnell, zumindest deutlich länger als bei den Modellen von meinen Freunden. Verbindung zu Android und iOS Geräten funktionierte soweit Problemlos. 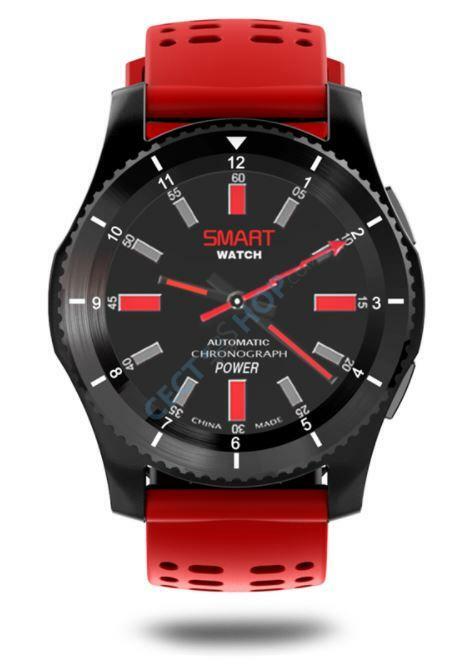 TOP Smartwatch!!! Hallo, ist der Smartwatch auch wasserdicht ? Hallo Walter! Vielen Dank für ihre Nachricht. Die DT NO.1 GS8 Smartwatch verfügt über keine IP-Zertifizierung. Die Uhr ist somit nicht wasserdicht. Vielen Dank und wir wünschen Ihnen einen schönen Tag.